Already a sustainable business investing in its future and people. The USP for the brand clearly is an expanding range of luxury sports cars designed, engineered and made in the UK…and intending to stay that way. Following the introduction of my favourite McLaren, the 650S in Coupé and Spider form at the 2014 Geneva Motor Show where the two models were launched simultaneously, strong demand for the core McLaren model range saw sales reach 1,401 units. In addition, 248 examples of the McLaren P1™ (2013: 36) were delivered – around two thirds of car’s total 375 unit production run. The core McLaren range, the Super Series, continues to find new audiences. The track focused 675LT was launched in March at the International Geneva Motor Show. Limited to just 500 units globally, these all found buyers in just a couple of months. 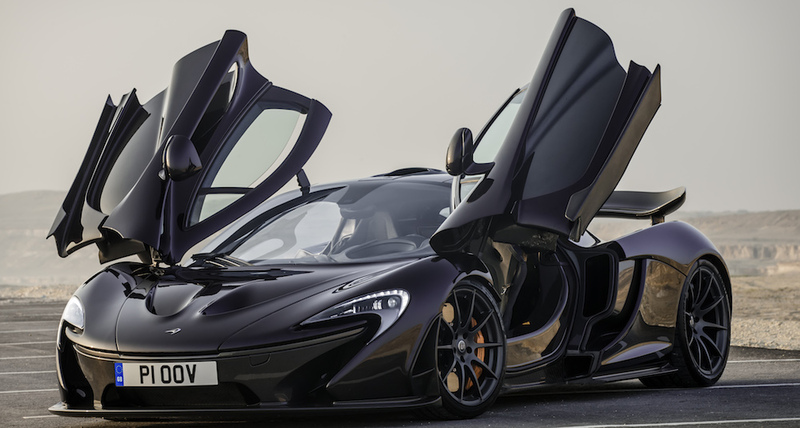 The final and 375th example of the McLaren P1™ is due to be produced later this year. It sits alongside the track only McLaren P1™ GTR, production of which has just begun, in the third and most exclusive McLaren product tier, the Ultimate Series. To be produced in even more limited numbers, the McLaren P1™ GTR is a 1,000PS technological showcase for the brand and was displayed in production ready form earlier this year at the International Geneva Motor Show. 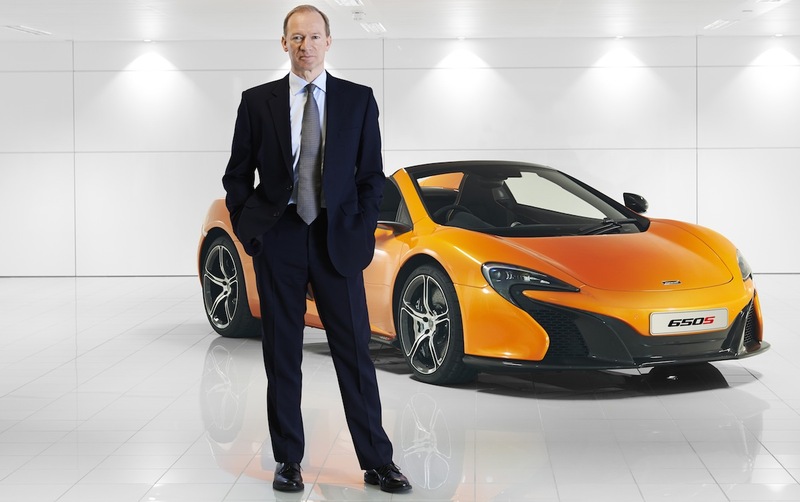 The North American market remained the largest market for McLaren accounting for more than 30 percent of overall sales, while sales in both Europe and the Middle East grew year-on-year by 10 percent and nine percent respectively.